The Accomplished Leader Exchange (ALE) is not a presentation, it’s a conversation. The exchange is not about recertification credits, it’s about peer-to-peer learning. It is not for your team, it is for you. ALE is an intimate, strategic, peer-to-peer dialogue with Senior HR Leaders who face similar challenges and who are driving the same strategic initiatives. As a leader in your profession you have a responsibility to share experience and knowledge that will define the future of Human Resources. This is your opportunity to give back and take pride in shaping the next generation of HR. 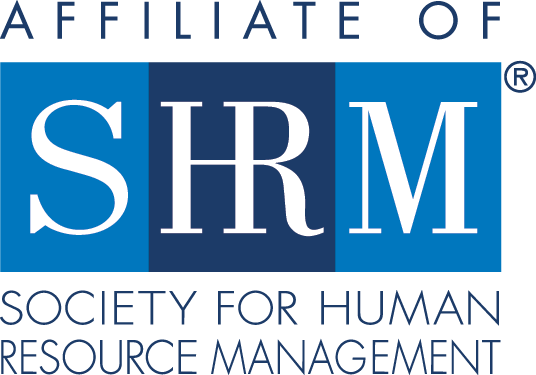 SHRM-Atlanta will be facilitating a quarterly series of invitation-only exchanges, catered exclusively to accomplished HR leaders. At ALE, qualified HR executives will meet with high-caliber, like minded peers to engage and gain unbiased advice from those who’ve faced and overcome similar challenges. If you’re interested in connecting with the Atlanta HR community to discuss targeted, relevant, and timely topics while developing a prestigious network of peers, this is the exchange you’ve been looking for. If you would like to register for three (3) or more breakfasts, you will receive a $10 discount per session. Becoming part of the Accomplished Leaders Exchange (ALE) is a multi-step process. 1. APPLY → If you meet the minimum qualifications listed above, let us know you want to participate. Fill out our interest form and tell us about yourself. Our ALE team will review your information and may contact you for further details. 2. STATUS UPDATE → After submitting your interest, one of SHRM-Atlanta’s team members will reach out with notification of your acceptance status. If approved to join the group, you will receive an invitation to our next scheduled meeting. This invitation will include a link to self-register online. 3. REGISTER → If you receive an invitation, you can register for any upcoming session online. Sign up for one meeting at a time or pre-purchase a 4-pack for a special price. Your confirmation(s) and detailed meeting updates (aka, What to Know Before You Go to ALE) will be sent by email after registration is complete. Thank you to our Accomplished Leaders Track Sponsor!